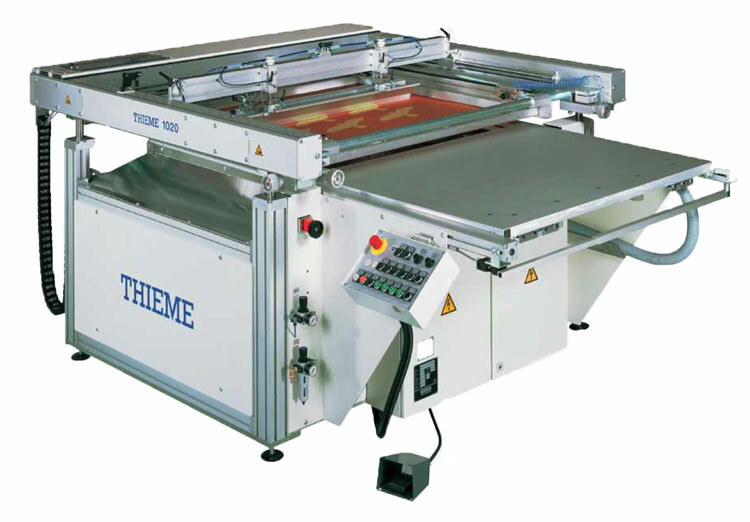 Semi-automatic, shuttle table screen printing machine for flexible and rigid substrates. © 2016 Mantel Digital AG. All Rights Reserved.